In trying to control the availability of firearms the government, a few years ago now, changed law restricting how many guns and the specific type of firearms one could own. An amnesty period was provided in which time people with illegal firearms could hand them in at police stations without fear of prosecution. If I recall correctly, gun owners even had to re-register their firearms and apply for new licences! Today it's far more difficult than it ever was to obtain a legal firearm. Some people are glad about this (as they believe it reduces the chance of violent crime, or injury and death due to negligence) and others believe that the government is out to undermine their ability to protect themselves. Does your government restrict the ability to buy firearms, and if so, do you support this? (If you leave a comment, please indicate which country you're from, if you own a firearm, and try your best not to rant. This can be a fiery topic. ;) ). 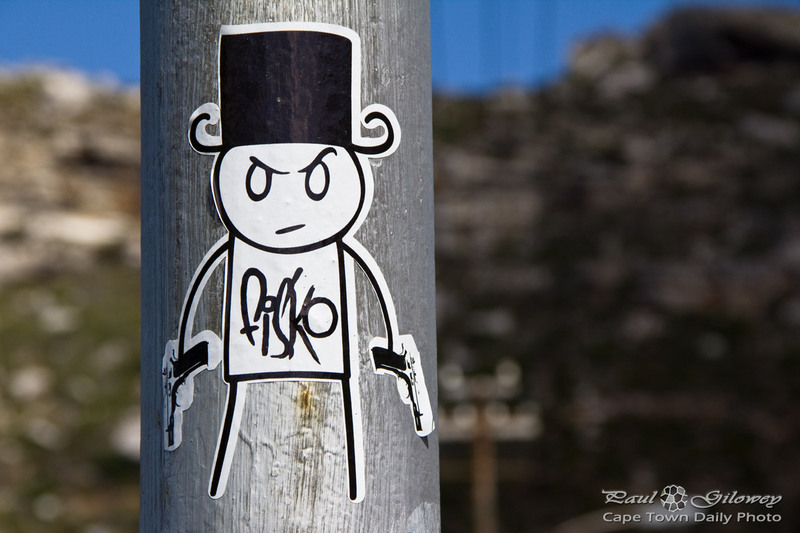 Posted in General and tagged graffiti, guns, law on Monday, 11 June, 2012 by Paul. A few years ago the government started making it increasingly difficult to own a firearm. Many people who'd previously had several guns were forced, by law, to reduce the number of firearms that they own as well as ensure that the remaining ones were properly locked away in a safe. At the same time the government launched a campaign that provided an amnesty period, during which time illegal firearms could be handed over the the police without fear of prosecution. During that time thousands of guns were dropped off at local police stations - everything from standard hand guns to high-powered AK-47 machine guns. Perhaps we don't see the fruit of that exercise, but I believe that it must have had an effect. We'll never rid ourselves of violence - people will always kill people by whatever means - but I do believe that the new laws must have reduced the number of impulse killings and the number of accidental deaths. Guns kill so quickly and it's better not have them at all, or to have them locked safely away - especially from little boy's hands. Boys will be boys and we do so love things that shoot. 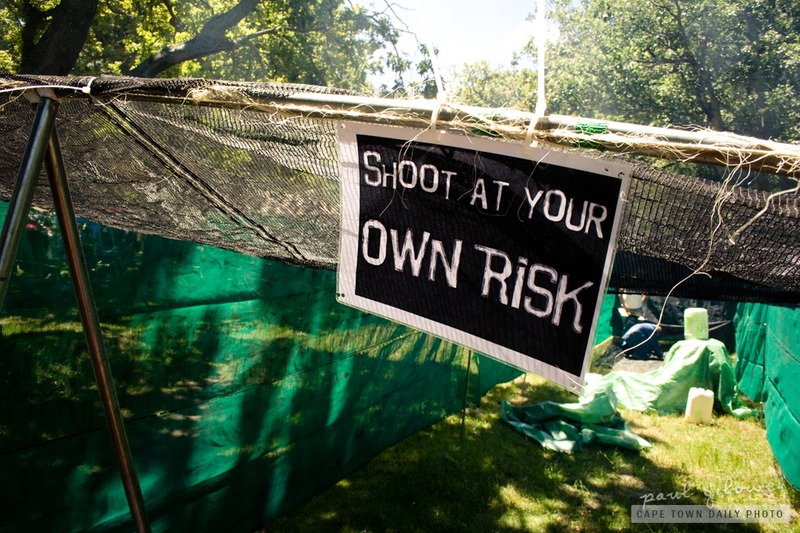 Click here to visit the website of Gun Free South Africa - an organisation aiming to reduce the number of firearms in South Africa to nil. Posted in General and tagged guns, law on Thursday, 11 November, 2010 by Paul.